To coincide with the launch of my new Travelogue book, Planes, Trains and Sinking Boats over the last few weeks I have written about my 100 must see places. I won’t call this a bucket list as I only travel to places I really want to see, crossing off a list of locations just doesn’t do it justice and doesn’t fit in with my philosophy of life or travel. There are some obvious places on my list and lots of places that might leave you wondering what I was smoking when I wrote it. The list itself is based on one that I drew up when I was 20, nearly 20 years ago. I have been to quite a few of the places and many more not on the list but the majority of these places remain dreams as yet unfulfilled. If you missed the countdown so far (where on earth have you been?) you can click on the links to read 100-91, 90-81 , 80-71 here and 70-61 here. 60 – 51 50-41 here. Finally 40-31 here and 30-21 here. 20-11 are listed here. Finally then we have reached the Top Ten. Is everyone ready? 10 Rome. Centre of the Roman Empire, and full of more arts and sights than many countries. 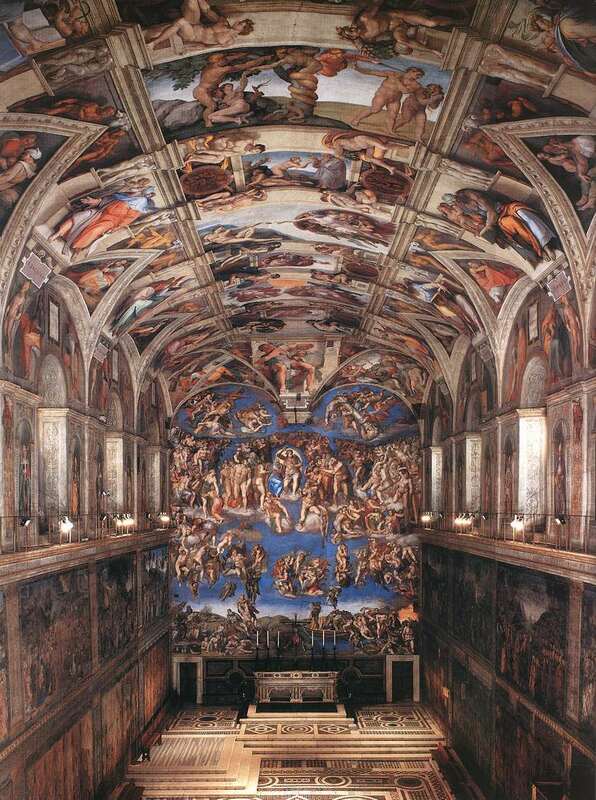 Though a different country, Vatican City which is surrounded by Rome also has to be seen whatever your faith. A long day trip down the coast to see Pompeii, the old Roman city famous for being destroyed by the erupting Mount Vesuvius. 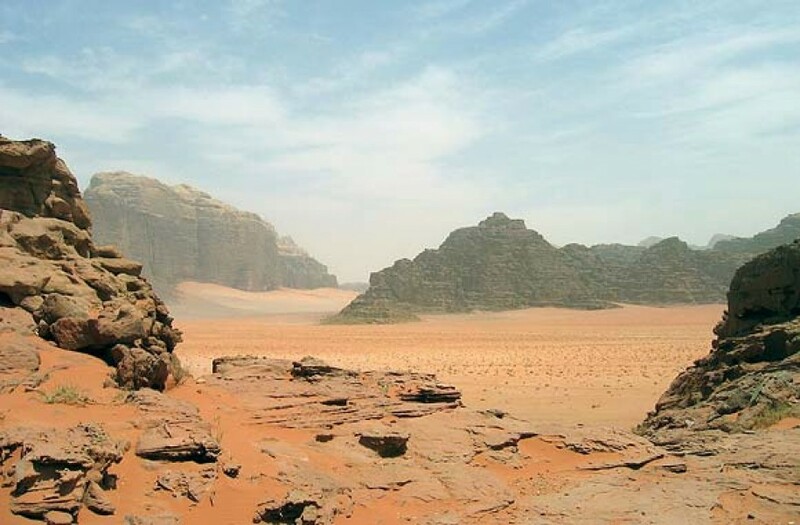 9 Wadi Rum. One of the most beautiful and most accessible areas of desert in the world. Most famous for being one of the stars of the film Lawrence of Arabia. This is one of the most amazing places I have been to. 8 Istanbul. This is a city I could spent months in without getting bored. 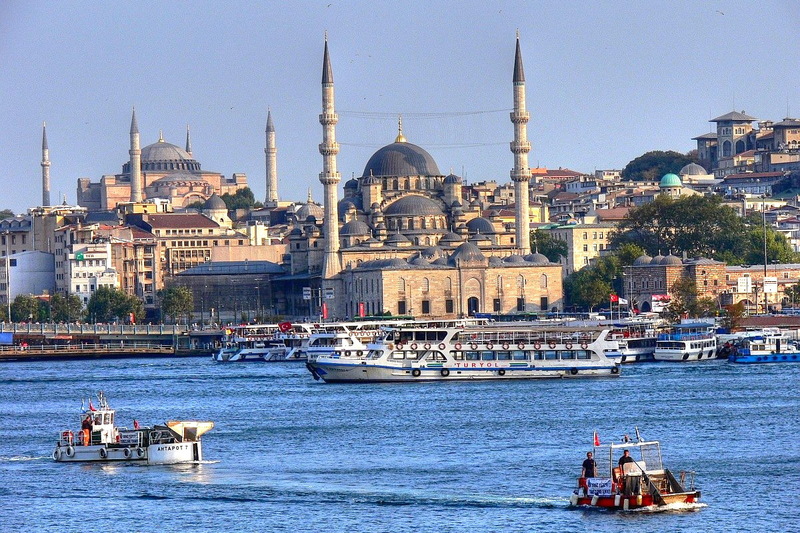 The city that spans two continents and home for centuries of The Ottoman Empire, in some ways the successor to the Roman Empire. Fine buildings, Mosques and a buzzing street life all in one place. The City that straddles two continents. 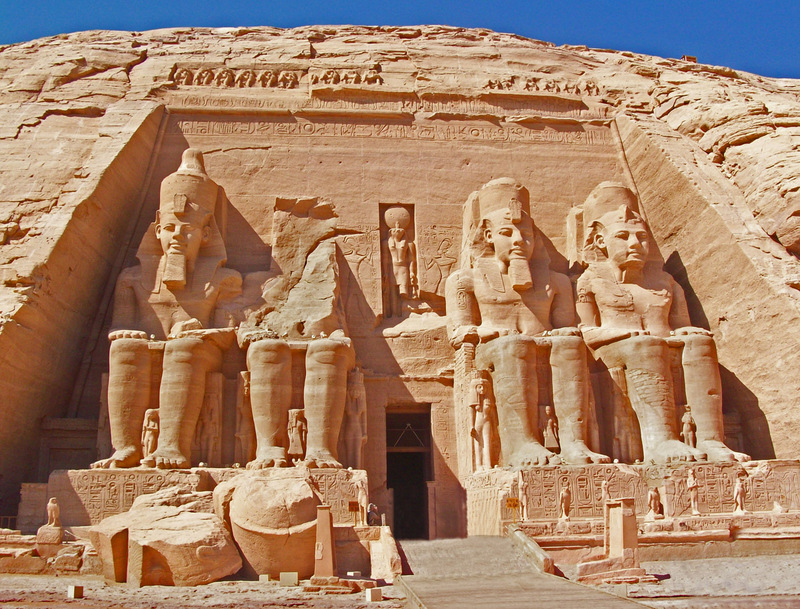 7 Abu Simbel. Apparently the first international symbol of racism and designed to warn black Africans to go no further. A staggering place to visit, all the more so that it now lies next to Lake Nasser and is essentially now built on an artificial steel and concrete hill identical to the original site now flooded by the lake. 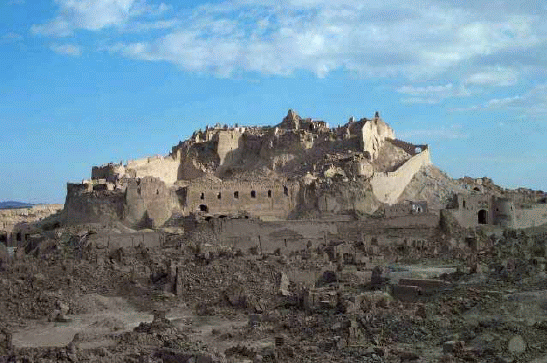 On the shores of Lake Nasser just 16km from Sudan lies this ancient and modern man made marvel. 6 Cairo and The Pyramids. The ranking on my list doesn’t do it justice as if it were done in numeric rather than a vague geographic order then this would be extremely high. 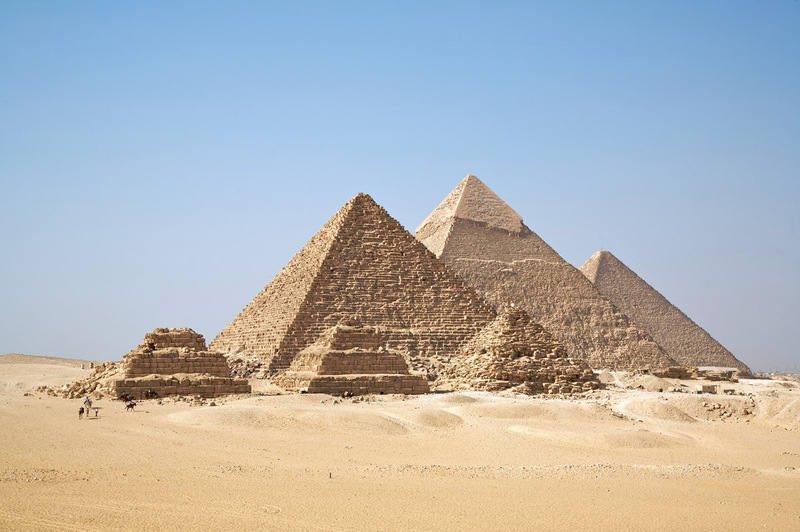 The Pyramids, The Sphinx, The Cairo Museum, Saqqara and a breathtaking 24 hour city. Not to be missed. Just some of the hundreds of pyramids in Egypt. What you can’t see is that Cairo comes right to the base of the pyramid on the right. 5 Petra. Ancient city of the Naboteans and lost to civilisation for millennia and only re-discovered in the 19thC. Famously seen in Indiana Jones. It’s not just this building but an entire city of similarly spectacular ruins. The furthest magnificent building is a good hours hike up the hills and is so massive its front doorstep is about 6 foot high. It took me a while to clamber up and see inside. My book Planes, Trains and Sinking Boats feature quite a lot of Egypt and Jordan. It takes about 10 minutes of walking through the increasingly narrow chasm or Suq and the excitement mounts in anticipation that round the next bend might appear this unique view. 4 Zulu Battlefields Set in Kwa-Zulu Natal in northeastern South Africa. 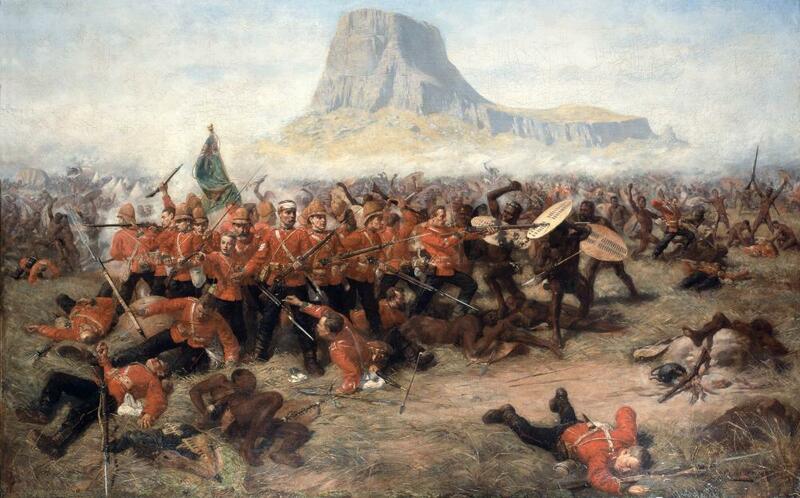 Immortalised in the films Zulu and Zulu Dawn, the Anglo-Zulu war was actually comprised of numerous battles. Known perhaps as the most bravely fought actions by both native and European forces in Colonial times. 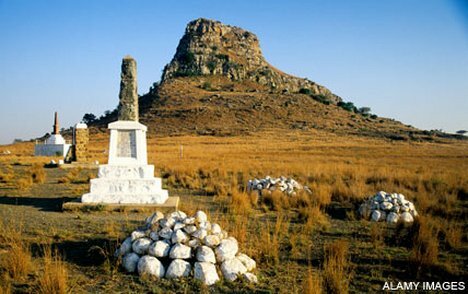 Two of the main sites are Rorkes Drift, site of the battle where the most Victorian Crosses were won and nearby Isandhlwana where a combination of an incompetent military leader, bad luck and a huge amount of bravery and determination on the side of the Zulus. I must confess that I never studied these battles academically but in the four years at university and many afterwards, I spent most of my spare time reading through the history books and war diaries of those unfortunate people who fought and died here. Zulu accounts have the final British survivors having run out of ammunition defending themselves with rifle butts and stones with the captain of a small platoon going along the line and shaking the hands of all his men before leading a final bayonet charge into oblivion. How marvellously Victorian! Like lions they fought as a Zulu general later proclaimed. The memorial cairns stretch for miles and after heavy rain, bullet casings can still be found in the mud. 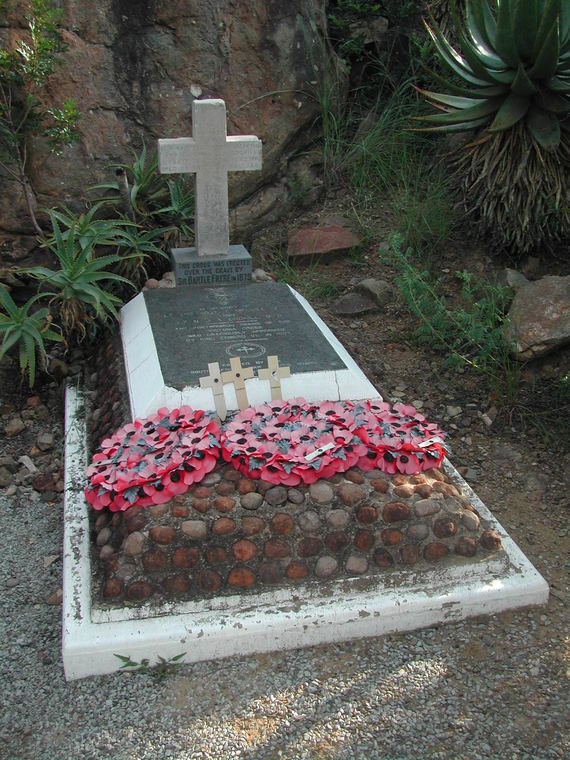 My must sees here are the graves of Melville and Coghill who escaped the battle carrying the regimental flag or Colours by the skin of their teeth only to be killed after stopping to help an injured colleague crossing the Tugela river. For a while there was a debate over whether they fled the battle and used the flag as a pretence but once the details of their actual espcape and deaths became clear, the media of the time decided they were heroes and they were the first people to be awarded the Victoria Cross posthumously. The Colours were lost but found months later and their tattered remains are on display in Wales. The precise manner of their deaths remains slightly open to debate but the escape of a hanful of survivors down Fugitives Drift is the stuff of legend. 3 Bam. A totally unique one of a kind ancient city. Sadly decimated by a massive earthquake some years ago and all but destroyed. 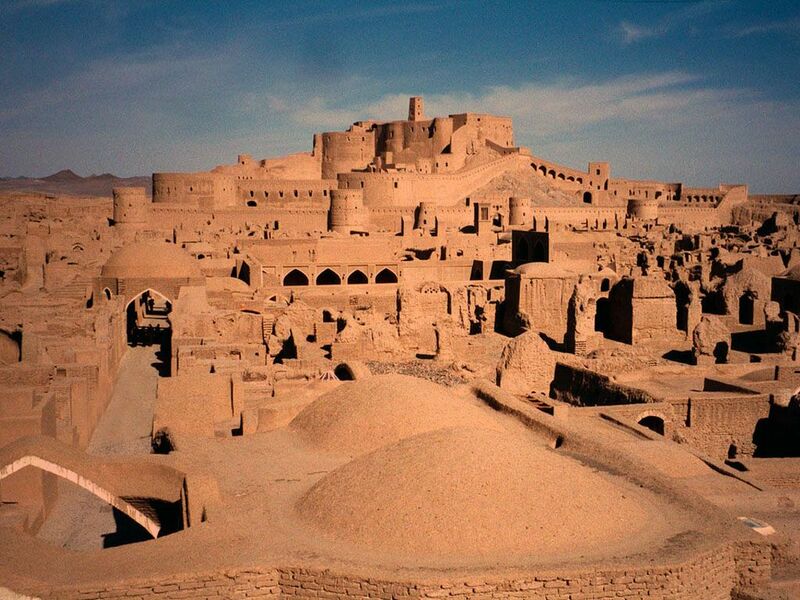 Hopefully the Iranian government and the UN will have got it rebuilt by the time I get there. For a long time, this was my number 1 place to see! Quite close to the city of Kerman which is worth visiting in its own right. the 2004 powerful earthquake all but levelled the city and killed 10’000’s of people in nearby areas. Let’s hope it gets rebuilt to its former glory soon. 2. 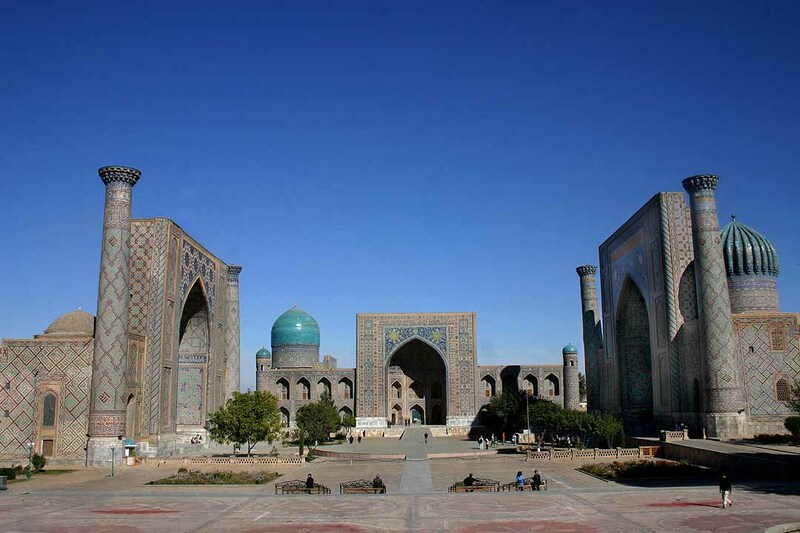 Khiva, Bukhara and Samarqand. 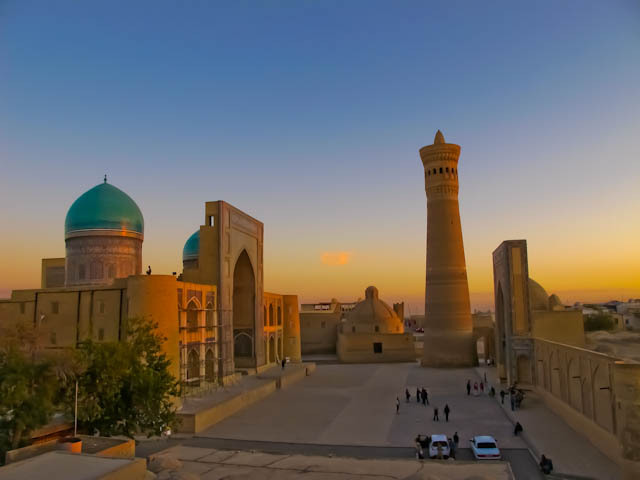 These 3 cities are relatively close to each other in Central Asia and lie on the Silk Road. 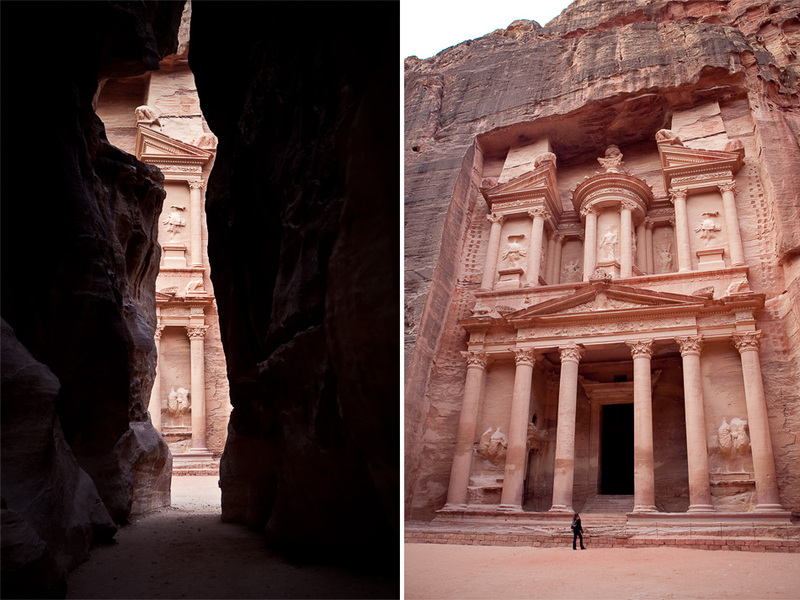 They are ancient, holy and beautiful, full of history and rarely visited at least by Westerners. Latterly Transoxania was the scene for the murderous Timur The Lame or Timurlane who killed between 10 million and 19 million people back in the 14thC. Such was his fearsome reputation that it was always said that a curse was on his tomb and that a terrible fate awaited any stupid enough to move his body. On June 21st 1941 a group of Soviet researchers opened his tomb and took his body back to Moscow. The next day Nazi Germany invades the Soviet Union. Perhaps this spooked Stalin as a year later Timurlane was returned to his mausoleum and interrestingly a few weeks later Germany was beaten in Stalingrad and things began to go better for the Soviets. 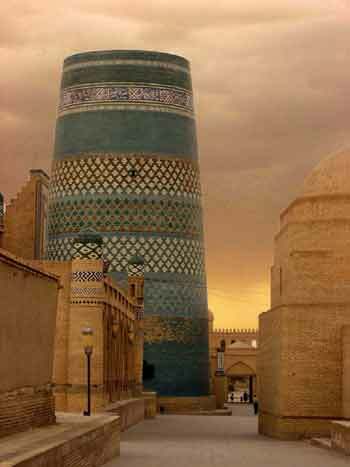 Founded by Shem, the son of Noah, Khiva is a hidden jewel of Central Asia. Bukhara remains a beautiful desert city despite centuries of invasion, most notably by The Mongols who killed hundreds of thousands in the area. 1 Esfahan. There is an old Persian proverb Esfahān nesf-e jahān ast or Esfahan is half the world. This gives some indication as to the treasures that await visitors to this beautiful Iranian city. Starting with the massive Imam Square, there are mosques, cathedrals, gardens, tombs and palaces as well as a collection of the most beautiful bridges. A great place for Persian carpets too and settings of one of my favourite novels, James Mourier’s Haji Baba of Esfahan. 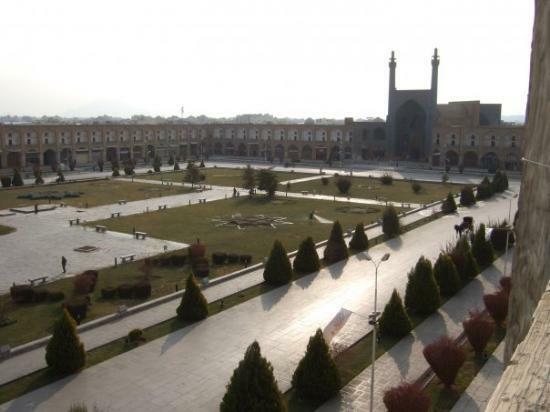 Esfahan became such a glorious city during the time of Shah Abbas who obviously believed all of his propaganda as he was known as the Shah an Shah or King of Kings. If there is one particular spot in the whole of the world that I want to visit it is the Si-o-Seh Pol bridge. 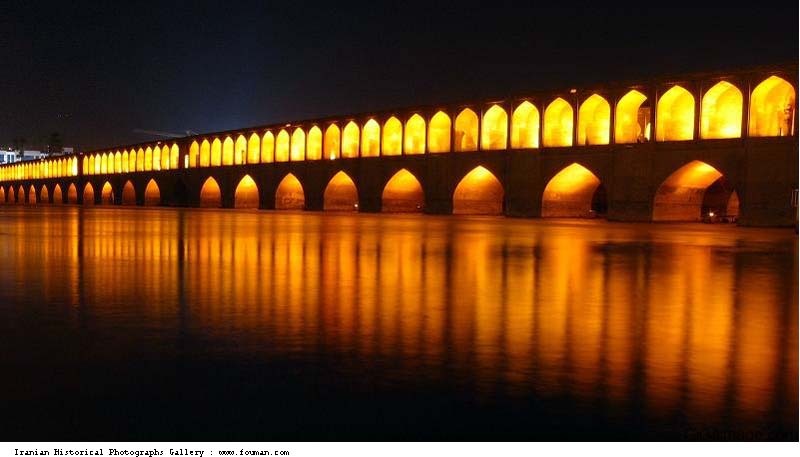 The Si-o-Seh Pol is one of 11 bridges that cross the River Zayande in Esfahan in Iran. It has 33 arches that cross the river and is a fine example of the magnificent Safavid architecture constructed under the rule of Shah Abbas I. There is a tea shop in one of the arches near the south bank where my character enjoys the finest cup of tea in my novel ‘Let Me Help’ and it is this famous though at the same time obscure tea-shop by the cooling rivers of the Zayande in beautiful Esfahan that is the spot I most want to visit in the entire world. I hope that everyone has enjoyed my meander through 100 amazing places to visit. As you will remember I have been running a competition to win a copy of my new travelogue Planes, Trains & Sinking Boats. The book is available on Kindle from all the Amazon UK USA sites and will very shortly be available on the Apple iTunes iBookshelf for use with iPhones, iPod Touch and iPads. A paperback edition is for sale at Lulu and on Amazon USA and Amazon UK and worldwide. The reader who could guess what was number 1 on my list will receive a free signed paperback copy of Planes, Trains and Sinking Boats. If no-one can guess number 1 then the person whose guess is highest on my list will receive a free e-book. Well we have a winner and it is Managua Gunn who somehow managed to guess that Esfahan was the number one place I want to visit. Thank-you for everyone who guessed and I hope you enjoyed this series of posts. A copy of my book will be transported to Finland shortly. Great information, Lovely venues hope will have a visit in this life. Thank-you. I hope to see you around the world one day! Good heavens I’ve enjoyed these 100 Places posts. I’ve visited some but not to most – I want to go back and reread some of the entries. Thank you! I’m do glad that you enjoyed them. It makes the effort worthwhile. I hope you discovered a few new inspirational holiday locations! Beautiful. Best of luck to you in all your travels! Thank you, I hoped you enjoyed my blog. Amazing list and places, and beautiful photos. I’m not surprised Managua won for some reason! Congrats to him. Thank-you. Yes Managua does seem multi-talented as well as all-knowing and all-seeing! I went to Egypt for a day. Went into one of the pyramids but which one escapes me. Very treacherous. Several people fainted. The only problems I had with Egypt were the people trying to sell you things every five yards you walked (especially bad around the pyramids), and, tragically, terrorism. One of the bazaars I visited was blown up a week after I left. It’s a wonderful place, but my advice to anyone visiting is to be very careful. I had an armed guard most of the time. Oh, and don’t drink the water, either. Really bad idea. Yes the Pyramids can be quite horrid inside. They are very bad for claustrophobics and the air inside can get bad. Others have extremely steep passages and sometimes air-conditioning can make the floor and walls green with slime. I agree, the experience of visiting the pyramids is almost ruined by the people pestering you. One time I went, we were pretty much forced to go horse-riding round the area. They said we could pay when we got back, obviously in a really hard-sell situation. So we had an hours horse-ride and went in one of those small nearby pyramids and sneaked off leaving them there. Between police wanting payments for photos and others selling overpriced cola or skimpy head-scarves, I haven’t met anyone who thought these people were anything but a pain. Apparently the government is building a wall for several miles around the Pyramids to sort this problem out. You’re right about the water! The publicity was nice! I of course prefer to pay for a copy of your book, so indeed will be doing so, and should like to ask that the free copy remain unclaimed so that when you are somewhere on your travels and meet a person native of the country you are visiting, who is an avid reader and deserving of a free copy that they may receive it. Thanks! Hi Stephen! That’s interesting to me. I hope to see you around the world one day! you have adventures characteristic. thanks for your comments. Oh you lucky thing! I just happened to see Zulu on TV at Christmas and was looking up about the battles just yesterday as they occurred in January and I wanted to do another blog or two on them. It reminded me of the Colours in Brecon. I will have to visit Brecon one day but definitely intend to visit the Battlefields too.